Acer has emerged as one of the leading brands when it comes to buying laptops in Nepal. 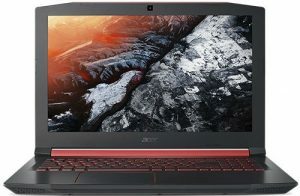 The Acer laptops price in Nepal matches perfectly with the mentioned prices and the laptops have known to be useful and long-lasting. Acer is a Taiwanese multinational company that works on creating PC’s, laptops, storage devices, servers, tablets, and laptops. Laptops of Acer are more popular in Nepal. The Acer laptops price in Nepal mentioned below are the maximum retail price and can vary depending on the seller. The Acer Aspire series of laptops are suitable for small business use or for household use. The series comprises of laptops ranging from essentials to high-performance beauties which are worth all the hassle. 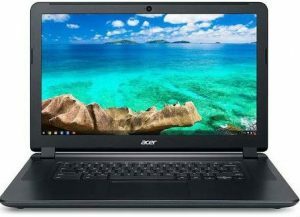 The Aspire ranges of laptops are extremely popular in Nepal and are hence on the list of the Acer Laptops price in Nepal. The Aspire series was brought into the market in 1999. It is one of Aspire’s main series. 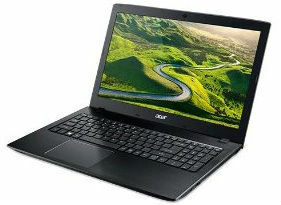 This is another laptop on the Acer Aspire series and on the list of the Acer laptops price list in Nepal. This laptop has a 15.6-inch display amalgamated with an i-5 processor and 4 GB of RAM. Acer Aspire E5-575-54SM price in Nepal is Rs. 55,000. The Acer Aspire E5-574 has two variants, the i5, and the i7 one. It is a cool looking beauty with a 15.6-inch screen and separate GPU graphics for the two models. The Acer E series of laptops are created for better everyday computing. Available in a variety of vivid colors and textile patterns, these laptops are pleasant to the eye and optimize the stylish look of the distinctive design. With faster wireless networking and high-speed memory requirements, the laptops are equipped with better graphics and 12+ hours of battery life. This is another laptop suitable for daily, surfing and business use. It has a 15.6-inch display and 4 GB of RAM. Its looks, however, stand out from that of the others. 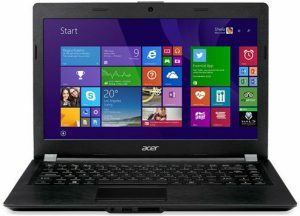 Acer 5005 i3 laptop price in Nepal is Rs. 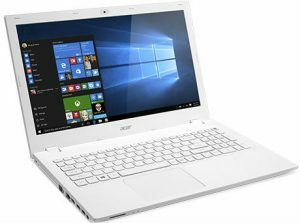 39, 499 and it is one of the cheaper models available from Acer. The Acer v series of the laptop is the chicest looking beauties whose price are expensive than the other models owing to its portability, low weight, and cool looks. Designed to be thin and light, the impressive combination of stylish design and great computing power makes these laptops stand out from the rest. The Acer AN515-51 laptop is extortionately priced due to its cool features and durability. The fast machine is equipped with 8 GB of RAM and i5 processor with immaculate graphics perfect for gamers. 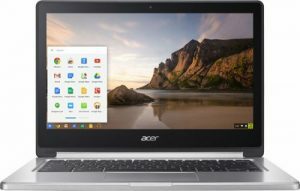 can i know where the acer e5 575g 74dw is available? where can we buy the laptops of the above price range? ?